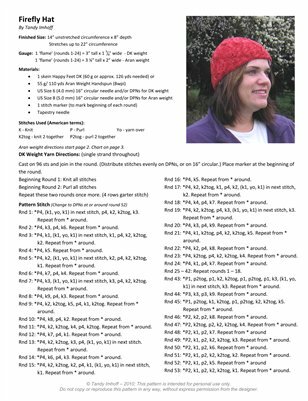 A wonderful knitted hat pattern, that includes instructions to use either a DK or aran weight yarn. Both charted and written instructions are included in the pattern. Matching fingerless glove pattern is also available.